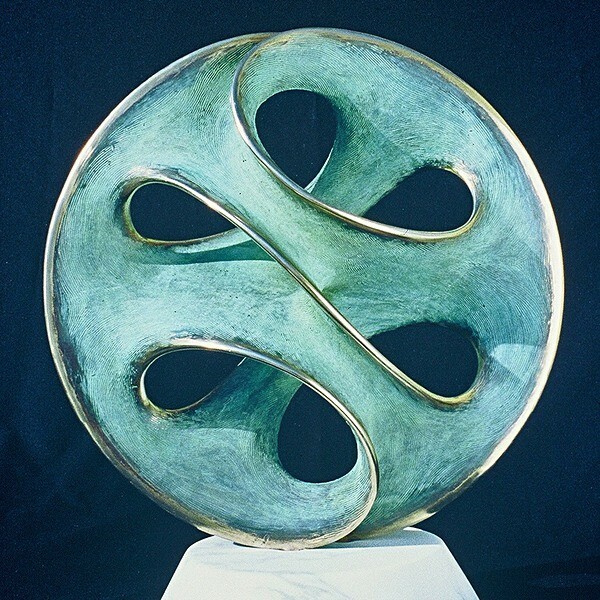 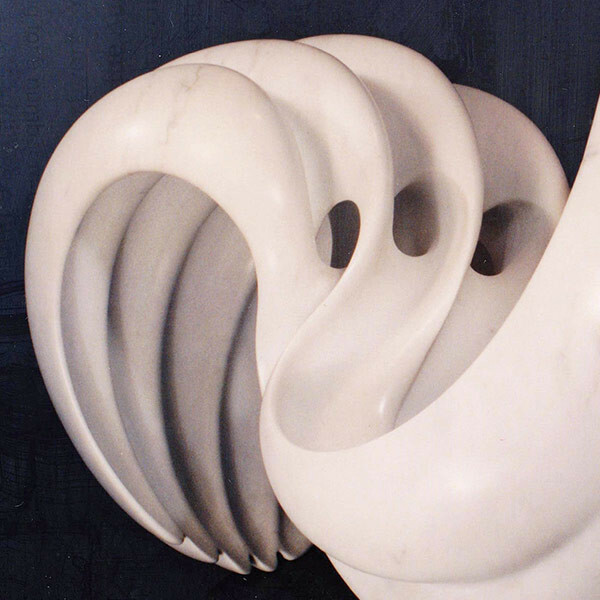 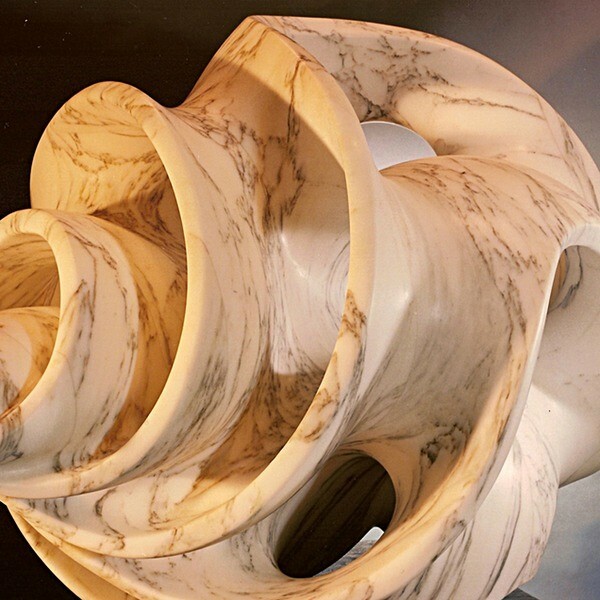 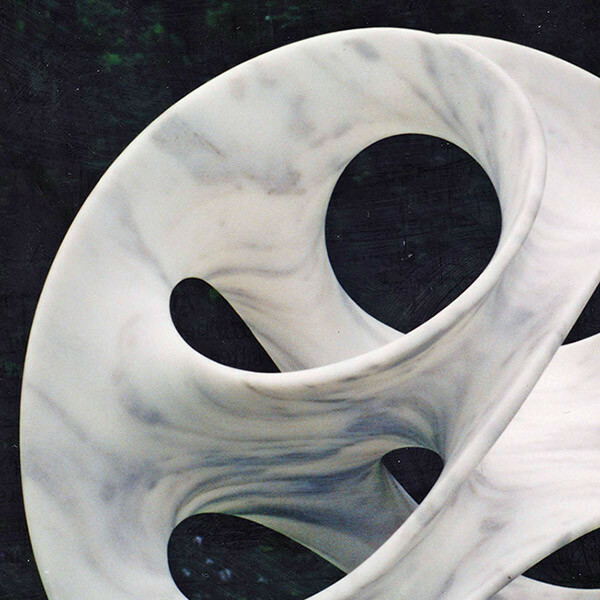 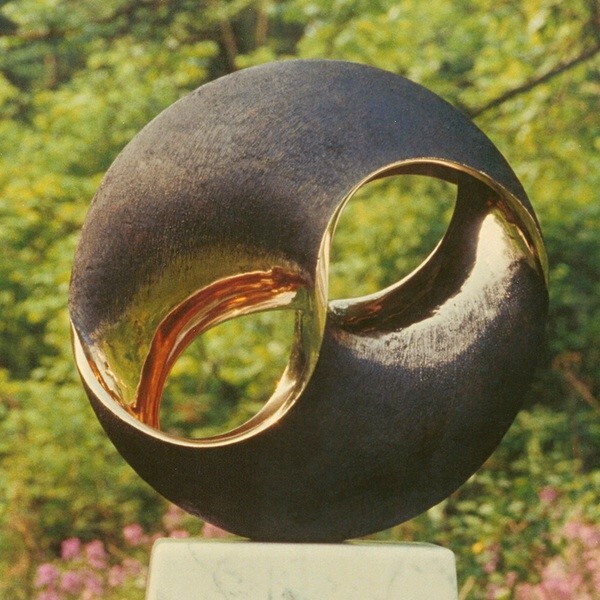 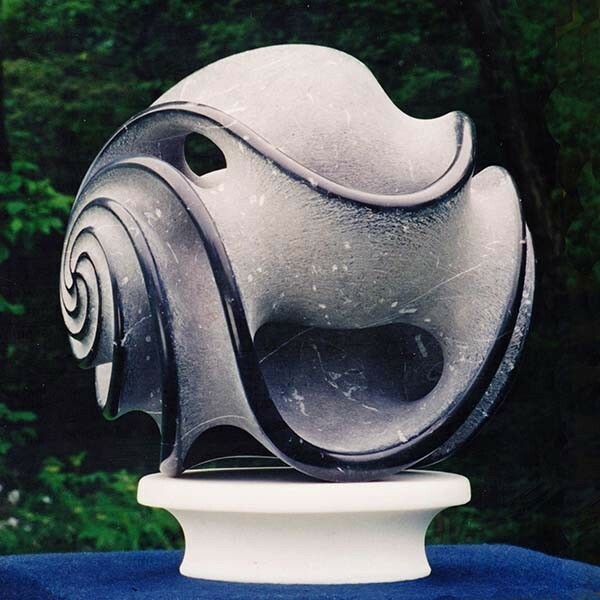 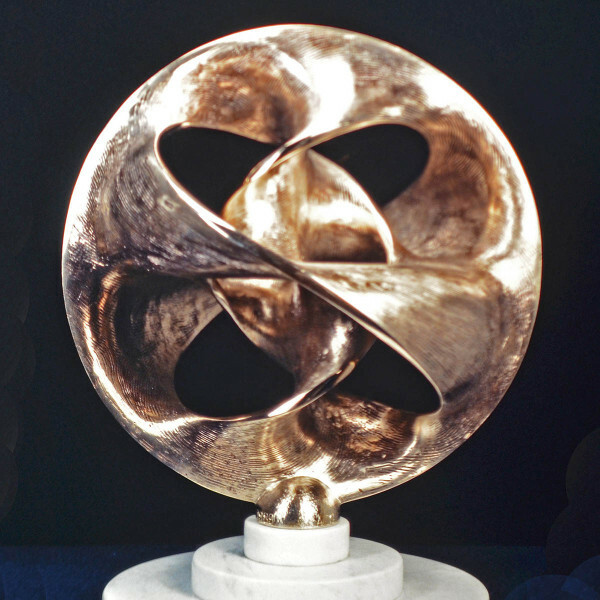 The Infinite Loop sculptures use forms with infinite surfaces to expand our concepts of processes usually viewed as linear. 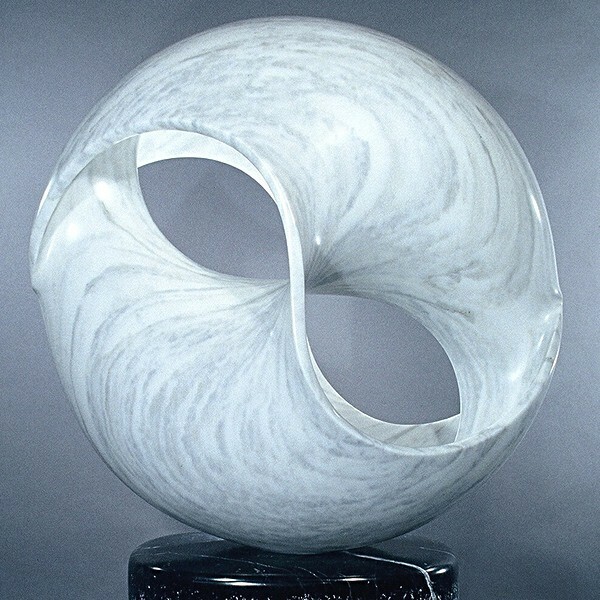 Turning the classical 2-part hourglass form inside-out could embody cyclical Time. 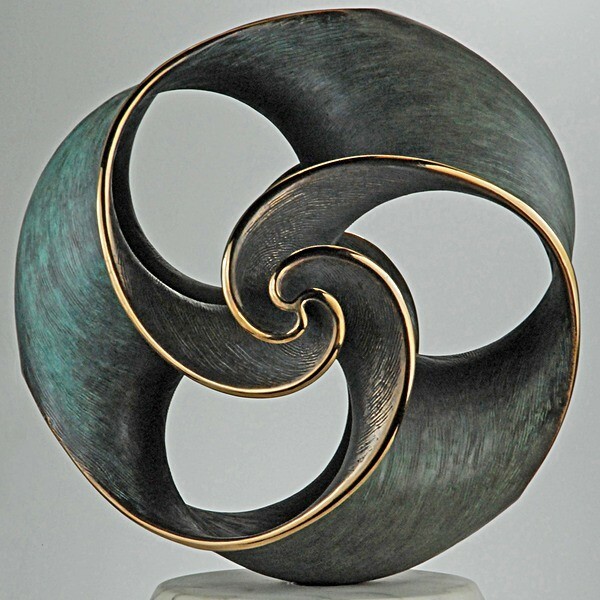 Making the DNA double helix into an infinite form addresses the cyclical and reflexive nature of Life.